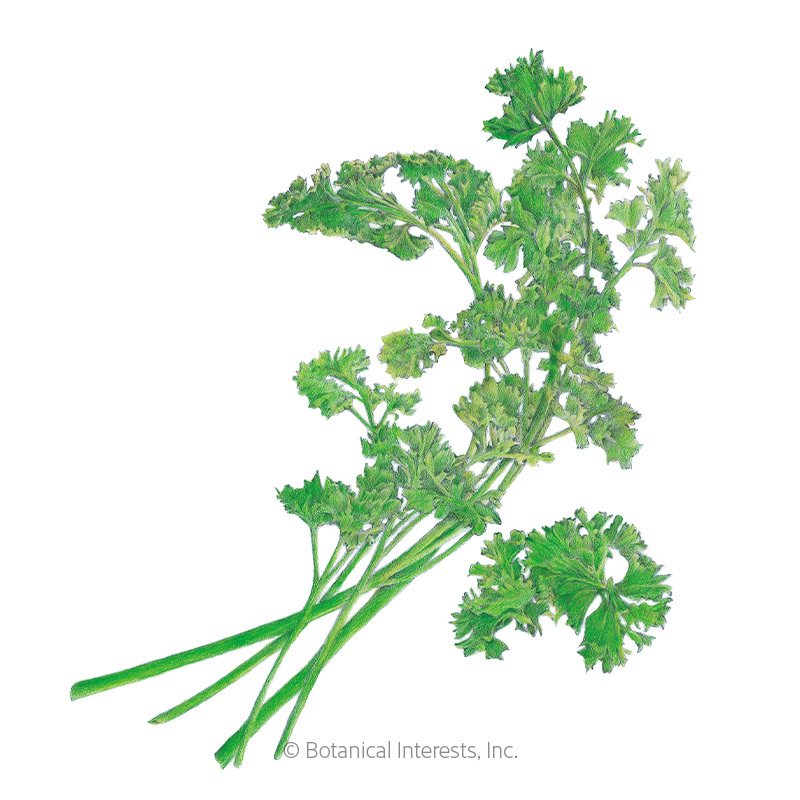 Also called Chinese parsley, cilantro has a thousand uses in the kitchen. 'Long Standing' in particular has excellent flavor, improved leafiness and, as the name infers, it is slow-to-bolt. 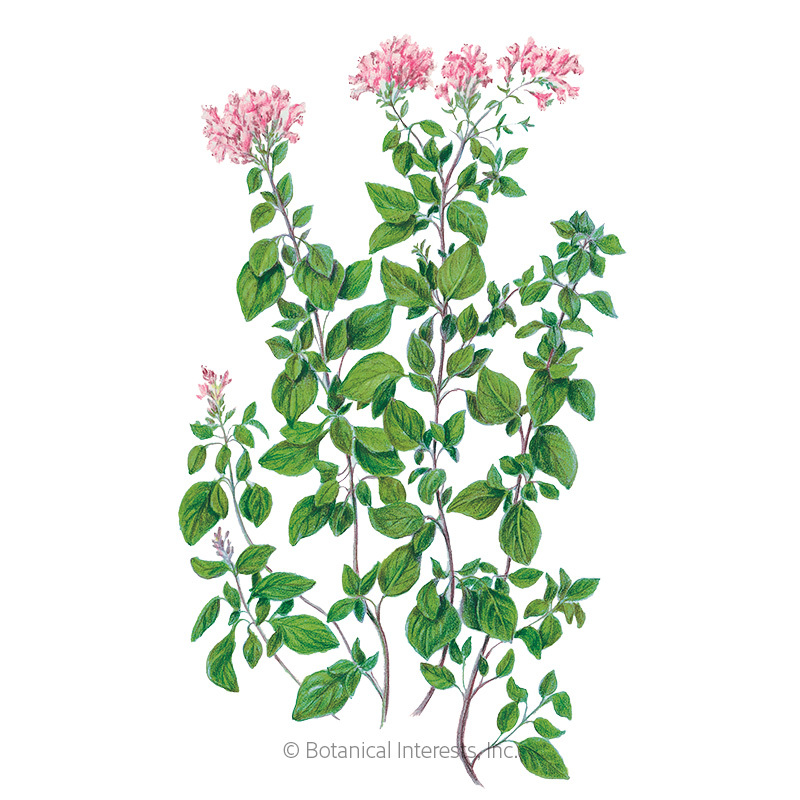 Add a sprig to chicken soup or add chopped leaves to Mexican, Caribbean, or Asian dishes. The crushed seeds add intriguing flavor to stews, beans, and cookies. 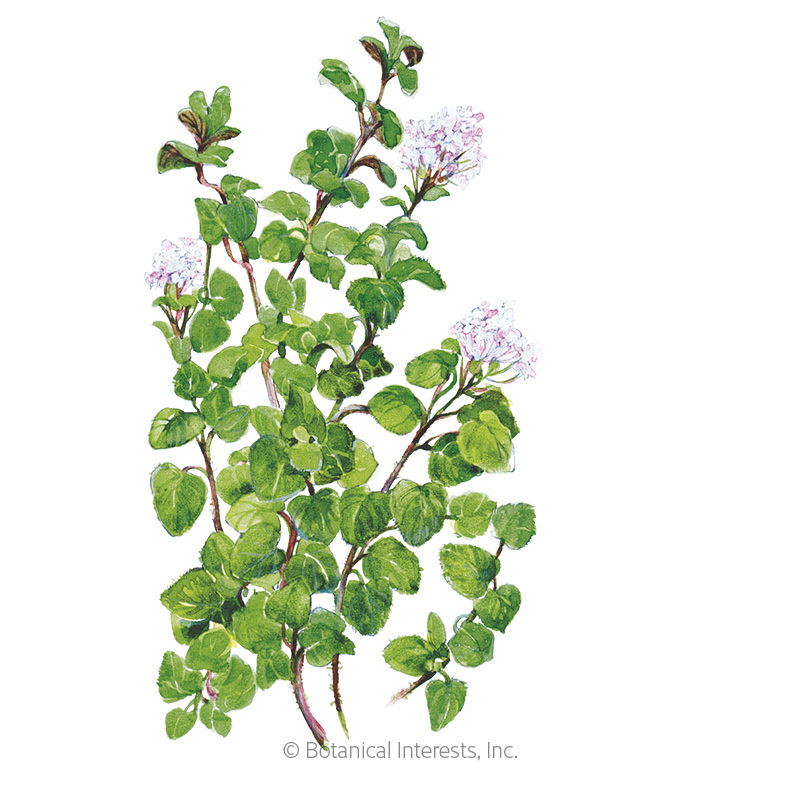 Can be grown indoors for fresh cilantro leaves year-round. Cilantro grows best in cool temperatures. This packet sows up to 31 feet. This packet sows up to 123 feet. Variety Information: 'Long Standing' has excellent flavor, improved leafiness and when hot weather arrives, is slower to bolt (prematurely go to seed) than other varieties. When to Sow Outside: RECOMMENDED. 1 to 2 weeks before your average last frost date, and when soil temperature is 55°–68°F. Successive Sowings: Every 3 weeks until 4 weeks before your average first fall frost date. In mid climates, best sown in fall for winter harvest. When to Start Inside: Not recommended; transplant stress may cause bolting (premature flowering). Seed Spacing: A group of 3 seeds every 6"
Harvesting: Foliage flavor is best before the leaves turn feathery and plants begin to flower. Seeds should be harvested after they begin to turn brown and when the outer coat cracks, but before they drop off the plant and scatter. Cut stem and place in a brown paper sack to collect the seeds. Rubbing the seeds will cause the outer shell to drop off.